Ah! The holiday season! Chestnuts roasting, family gathering, sugarplums dancing, gift giving, Jack Frost nipping and podcast listening. And like last year, we take a break from the ordinary to bring you a special episode full of holiday cheer! 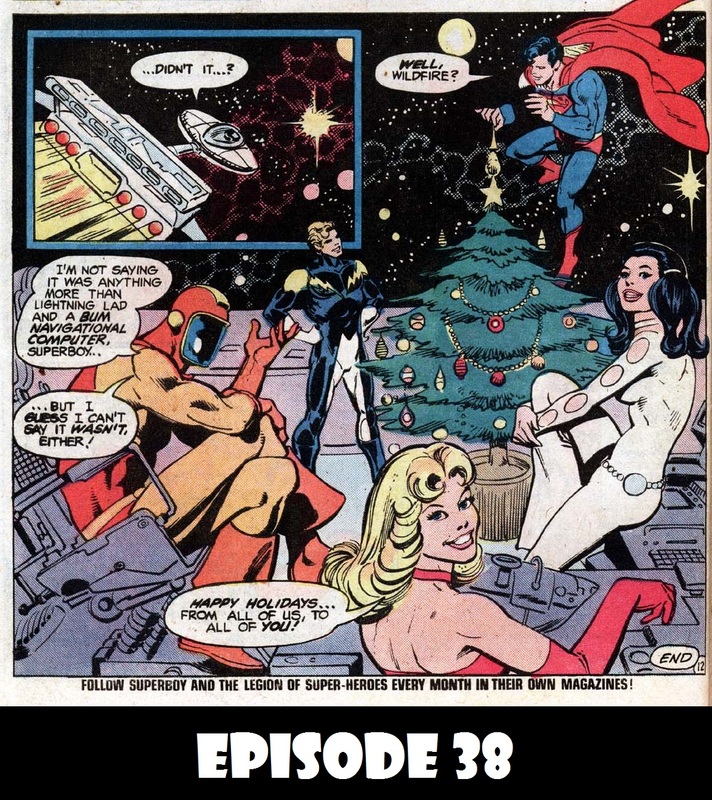 The year is 2979, and Superboy and the Legion of Super-Heroes go out in search of that special star from the first Christmas but find a different aspect of Christmas instead (how’s that for being vague?). So sit back, relax and enjoy another Christmas in the Bronze Age.